U.S. #1480-83 – Wealthy colonists offered to pay for the lost tea, but the British refused. 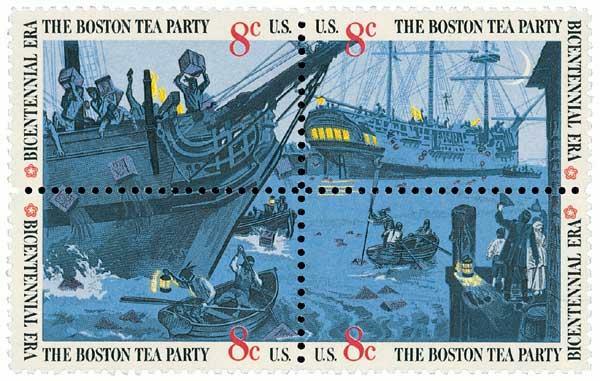 On December 16, 1773, a group of Massachusetts colonists known as the Sons of Liberty staged a dramatic protest against British taxes – the famed Boston Tea Party. The French and Indian War left Britain in debt. So taxes were levied on the New World colonies, which enraged colonists. The slogan, “No taxation without representation,” became popular in Massachusetts and protests were staged. In 1770, British soldiers fired on a group of angry patriots, killing five of them. The Boston Massacre, as it came to be known, sparked public sentiment against the British. 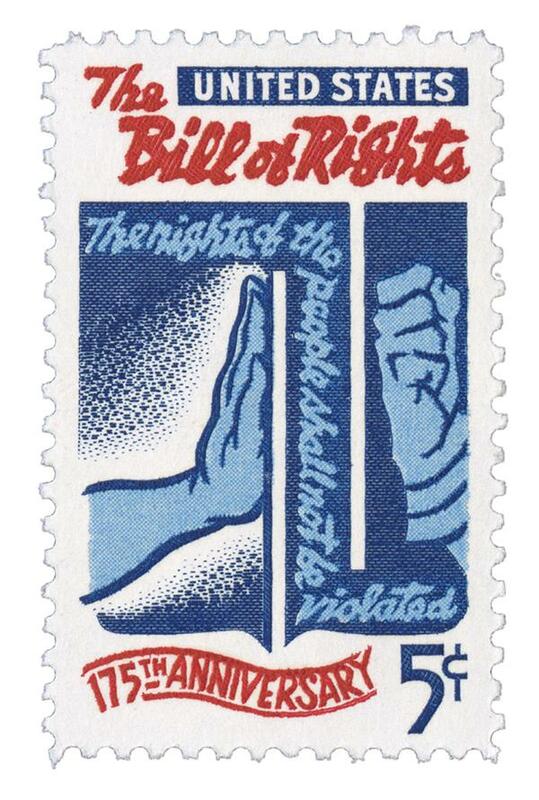 U.S. #1312 – Commemorates the 175th anniversary of the Bill of Rights. On December 15, 1791, Virginia became the 11th state to ratify the Bill of Rights, earning the three-fourths majority needed to add the first 10 amendments to the Constitution. Following the 1787 Constitutional Convention in Philadelphia, which led to the creation of the new nation’s Constitution, each state had to ratify it individually. 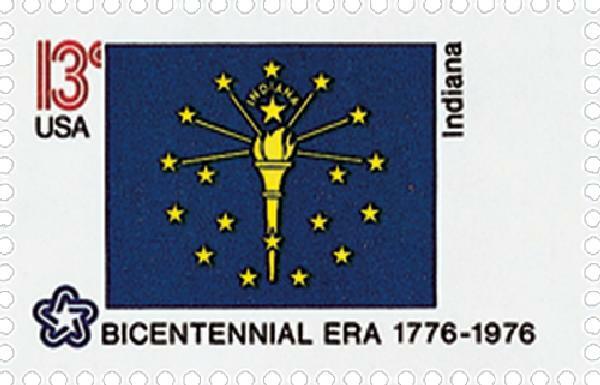 The first nine states approved the Constitution by June 1788. Although all that was needed to approve the Constitution was nine states, four others argued it provided too much power to the central government, which could easily abuse individual rights. They believed there should be a bill of rights to prevent such abuses. 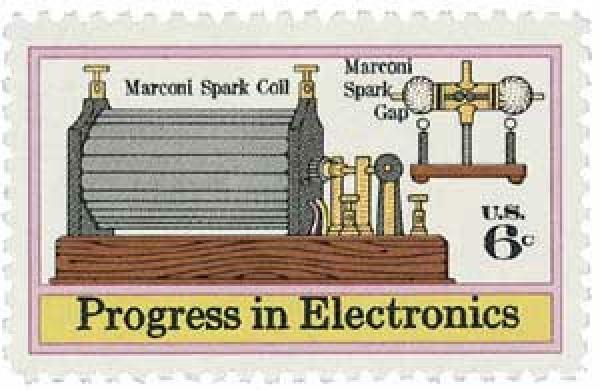 Item #20027– Commemorative cover cancelled on Doolittle’s 90th birthday. James “Jimmy” Doolittle was born on December 14, 1896 in Alameda, California. 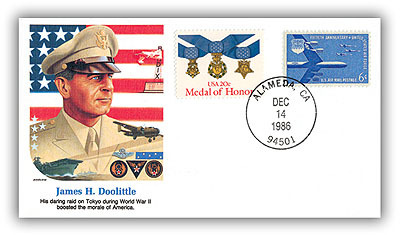 Doolittle was an early aviation pioneer who devoted 42 years of his life to service in the U.S. Air Force. While he had equals in terms of daring and bravery, Doolittle was one of the first aeronautical engineers. 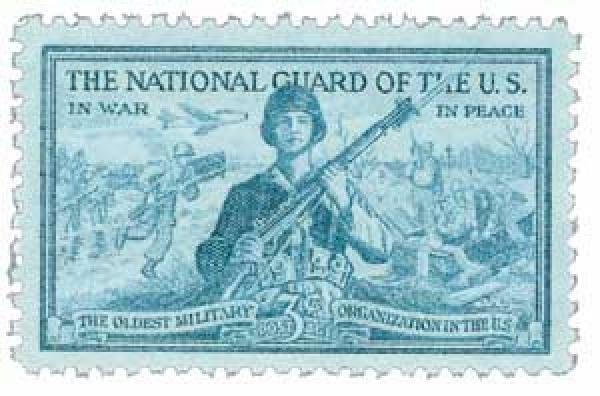 He was a flight leader and gunnery instructor during World War I.